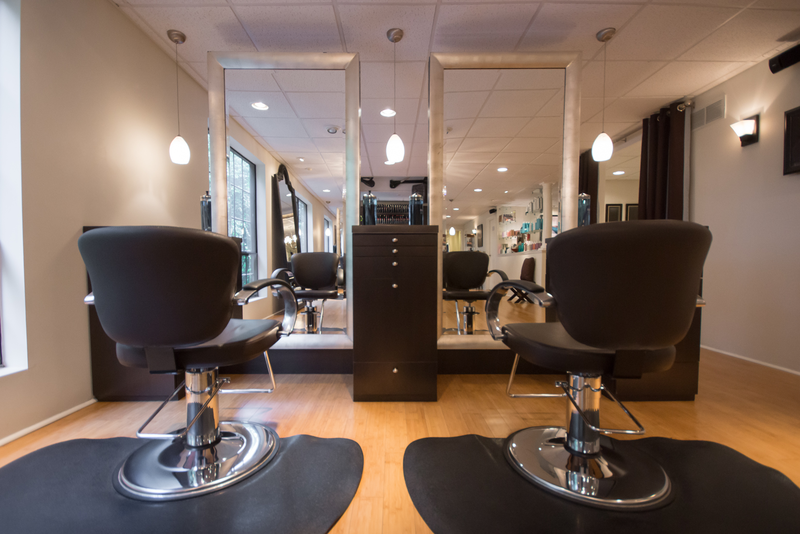 Elle Salon is always searching for talented people to join our team of hair stylists and salon professionals. If you're looking for a terrific opportunity to work in an upscale, relaxed salon, with no drama, we would love to hear from you. We offer flexible hours with more freedom, competitive, commission-based wages, bonuses, paid education to enhance your skills, and more that we can share during the interview process. Rare Opportunity for New Hires! Would you like to work with a cohesive team of exceptionally talented stylists? Elle Salon has a rare opportunity to join our extraordinary team! We are now available to recruit enthusiastic and passionate people in our industry! Elle Salon was the first salon in the greater Harrisburg area to provide Oway Hair Color and haircare products that are Natural and Organic. We also provide Goldwell hair color for those who are not ready to go organic. We will require a partial to full book of clients and at least 5 years of experience to apply. If you would like to be a part of our amazing team, please inquire by clicking on the link below and sending us an email and preferably a resume. All inquiries will remain confidential. We look forward to hearing from you! We'll review your information and contact you to schedule a confidential interview.